In New York City, street fashion is everywhere. 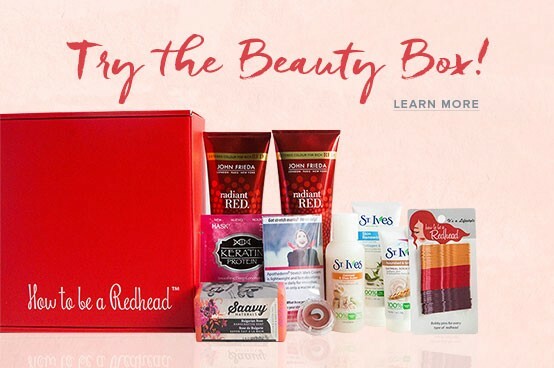 Women (especially redheads!) express their individual personalities with their own touch of color, fabric and textures. New York Fashion Week has had many of us consumed with New York fashion trends, but it all comes to an end today. Now, we must look to other cities for more street fashion inspiration. During the first weekend of September in the city of Breda, in the Netherlands, is the Redhead Days Dutch summer festival. 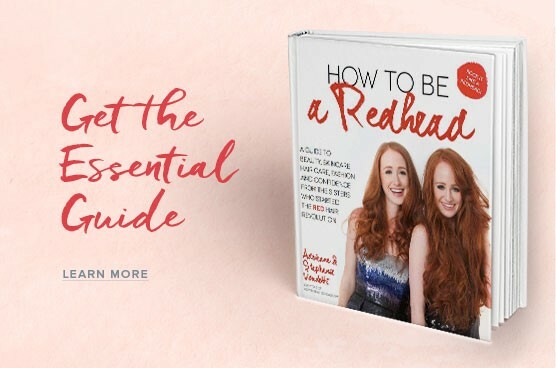 Activities during the festival are lectures, workshops and demonstrations which are aimed specifically at redheads. 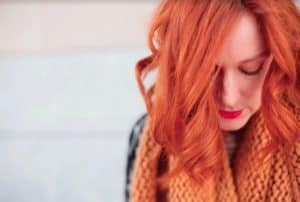 The festival attracts attendance from 50 countries and an expected 20,000 redheads attend each year. ROMY: For this special day of the year, she chose a casual/trendy look. Her blazer with matching fringed top and basic jeans made her red hair pop! Her white Birkenstocks are the perfect finishing touch. DESIREE: She was covered with blue! The three items she chose – a chiffon top, basic trousers and velvet pumps – were seamlessly connected in one cobalt colored outfit. Desiree said, “My skin is very pale, but when I wear blue it gives me a radiant look.” And indeed it does! In its simplicity, this outfit really highlights her curly red hair. ANTJE: She was dressed in a midnight blue pencil skirt with a light blue blouse that was accented with puffed sleeves. “Normally I am more of a green fan,” Antje said, “But I also like blue because it brings out my blue eyes.” Due to the lighter toned blues she chose, it gave her a sophisticated look. 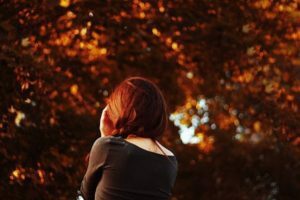 To finish it all, she elegantly pinned her red hair up. 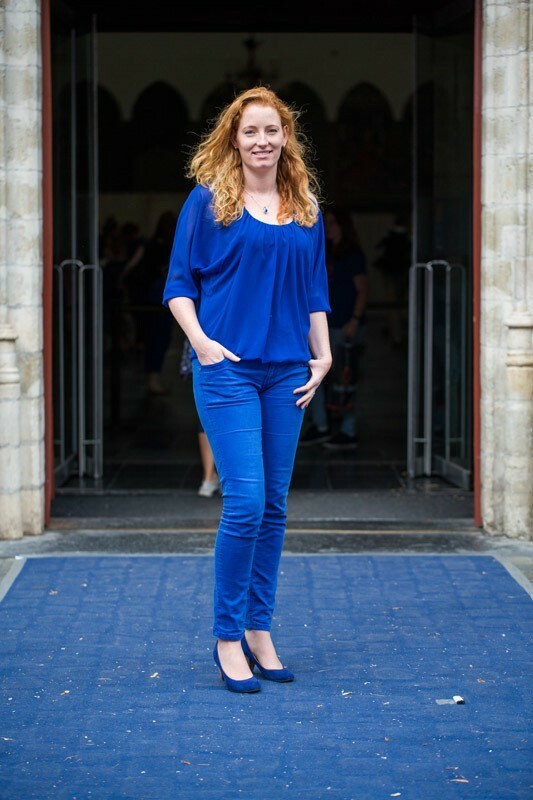 Antje definitely rocked blue like a classy redheaded lady. 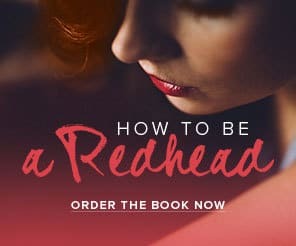 DORINE: A redhead often wears blue because she believes it will suit her well. Dorine said, “I love every shade of blue from dark navy to baby blue. However, as you can see, I prefer darker blues.” The combination of the midnight blue skater dress with a cognac belt and bag, and liver-colored boots create a casual look which perfectly match her red locks. ANJA (left) and MIRANDA (right): They chose to keep the summer theme in their outfits with powder blues and whites. Miranda stated that she normally does not wear blue because she thinks it is too harsh. For this occasion, however, she rocked the leather jacket. Another great detail is Anja’s scarf which completes the outfit. 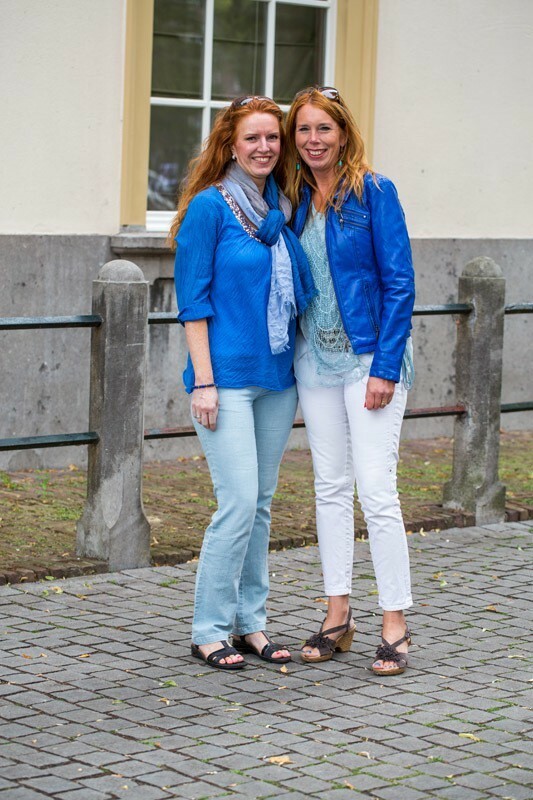 Both ladies succeeded in combining several shades of blue and created fabulous outfits for the annual Redhead Days Dutch festival. Pretty – or Not So Pretty – in Pink?